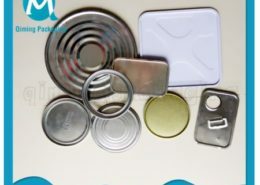 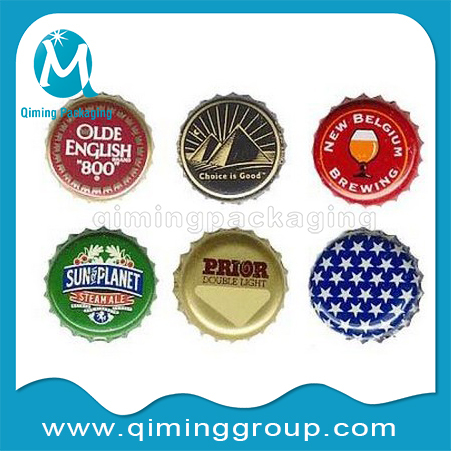 Our general diameter for beer bottle caps is 26mm, for decoration diameters are 35cm,42cm,60cm .Other diameters available .Your LOGO,picture and language canbe designed and printed here .FREE SAMPLES Available for you. 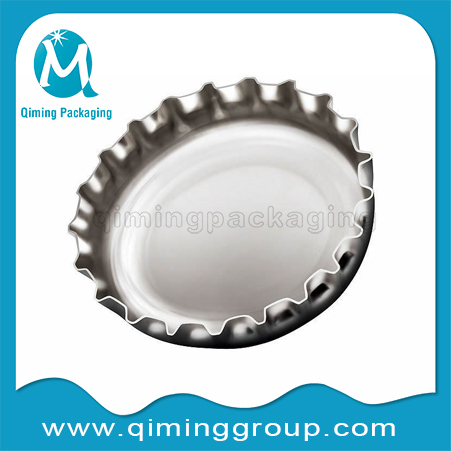 Our MOQ 100000 PCS Normally For Orinary Crown Beer Bottle Caps (inner dia 26.75mm).Buy More,Save More. 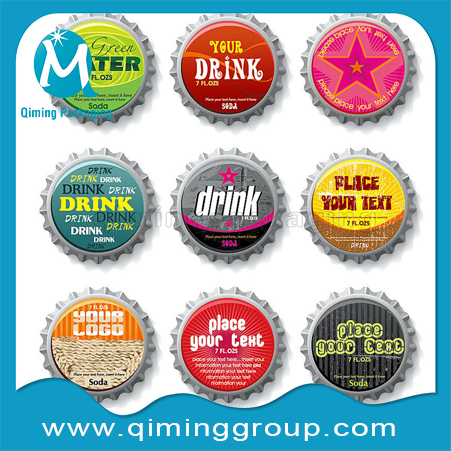 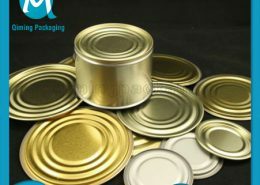 ODM&OEM Serivice Our general diameter for beer bottle caps is 26mm, for decoration diameters are 35cm,42cm,60cm .Other diameters available .Your LOGO,picture and language canbe designed and printed here . 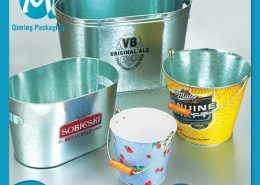 Packaging Details: 100pcs /set ,10,000 pcs /carton(55*35*30cm) . 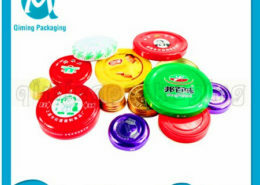 For decration crown caps packaging :1pc/poly bag, 100pcs/carton. 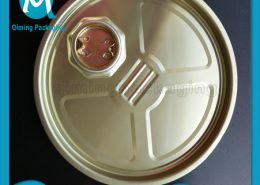 Delivery Detail: Shipped in 5 days after payment. 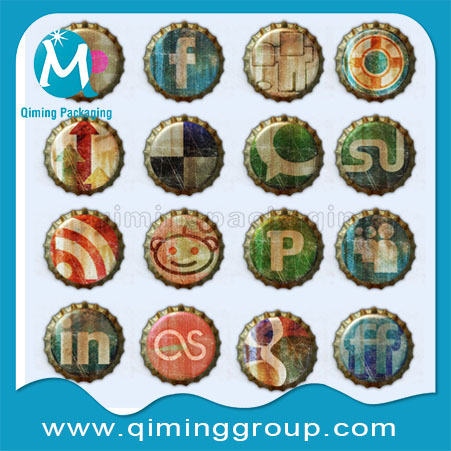 Normal beer bottle caps (26mm with 21 flutes ) FREE SAMPLE available.Click here to get free sample now. 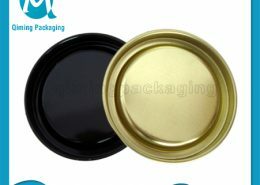 Any Interest In Our Beer Crown Caps For Beer Bottle Lids Beverage Lids And Decorations? 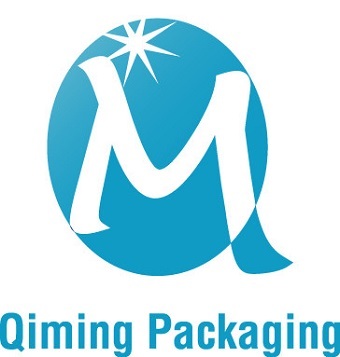 Inquiry Now!